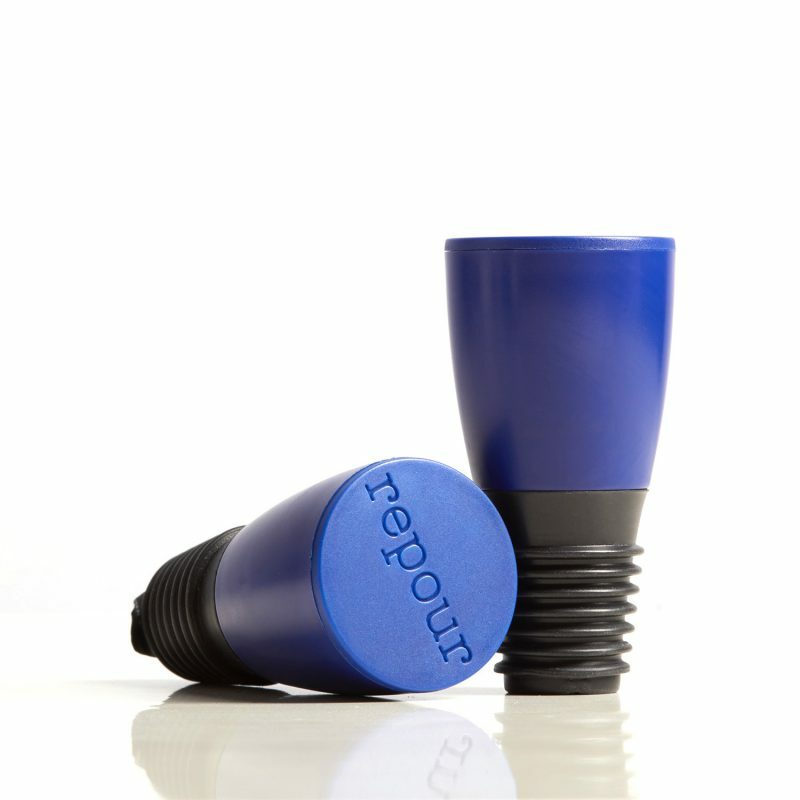 Repour approached us with a back-of-the-napkin sketch of a wine stopper with the intent of actively eliminating oxygen from wine in an effort to extend the life of an open bottle. Our engineering team designed the product, utilized our internal proprietary prototype molding process to yield production equivalent parts, facilitated testing to validate function and scaled quickly into manufacturing. Today, Repour has several high-volume production molds with a proprietary assembly process designed in-house to efficiently assemble and pack final product. Our team facilitates all manufacturing, assembly, packaging, warehousing and distribution of every Repour Winesaver that hits the market. We, along with a talented Repour team are working together to preserve wine one bottle at a time!